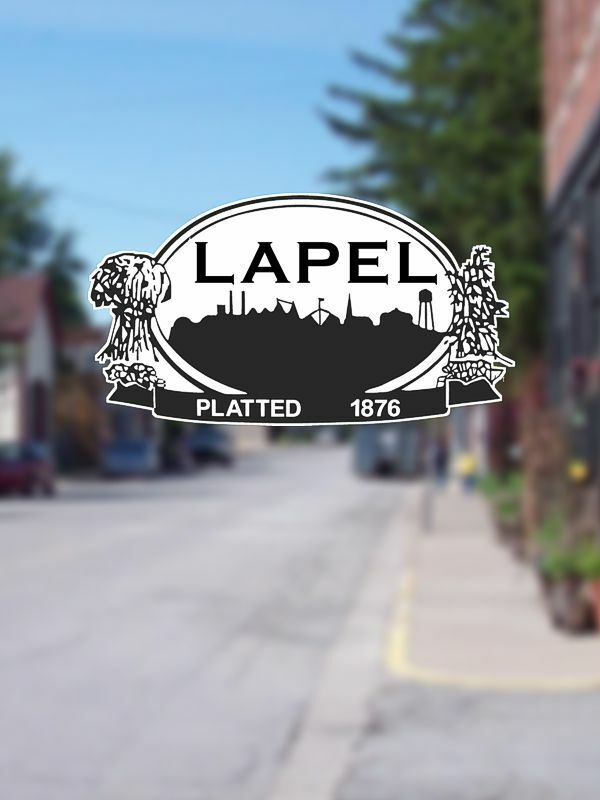 The Park Board held a regular meeting on February 11th at Lapel Town Hall from 7pm. Members present Bill Hutton (President), Linda Hormell and Steve Tipps. Hutton introduced and welcomed new member Travis Forrest to the Board. Justin Ridings approached the board about laying stone to improve parking at Memorial Park for Baseball games, there was a discussion about who owned the area where the stone needed to be placed and further research will be conducted. Work is continuing at the new park, INDOT is holding an inspection this Friday.